Dr. Hikaru Kobayashi is an environmental policy expert. As a person dedicated to administrative agencies, he worked diligently throughout the years beginning as an officer and to moving his way up to vice-minister at the Ministry of the Environment, Japan. Following his retirement from public service, Dr. Kobayashi has been teaching at Keio University and the University of Tokyo. According to media reports, the United States is not so proactive in environmental issues and policies although they were once at the forefront of international environmental conservation activities and a pioneer in the total mass emission control of pollutants and carbon emission trading. At a time when Dr. Kobayashi was beginning to have a strong desire to study Public Policy on Environment in the United States, he heard from the U.S. Embassy that the Japan-United States Educational Commission (Fulbright Japan) was looking for someone who could teach environmental issues at a college in the United States. Although the main purpose of the program was teaching, rather than studying, Dr. Kobayashi immediately took the unique opportunity. 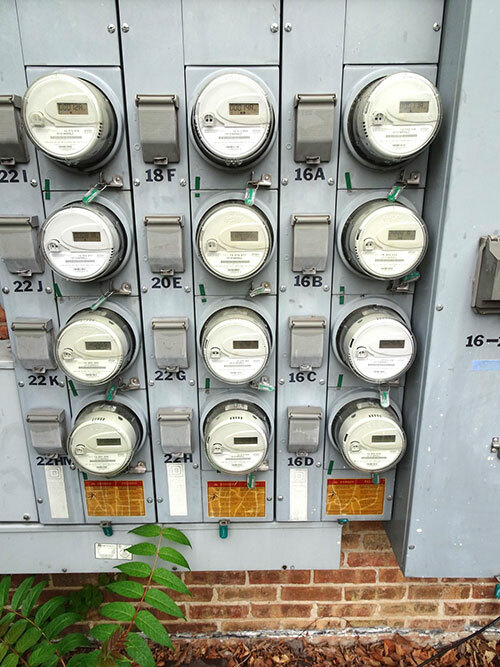 Prior to his arrival in Naperville, Dr. Kobayashi did not know that this city is very environmentally conscious and, in 2013, the city succeeded in installing a smart grid to all homes and offices, approximately 60,000 in total. Later, he learned that the city’s administration had reduced CO2 emissions, as well as overall electrical costs. These facts, representing the city’s spirit of innovation, impressed Dr. Kobayashi. 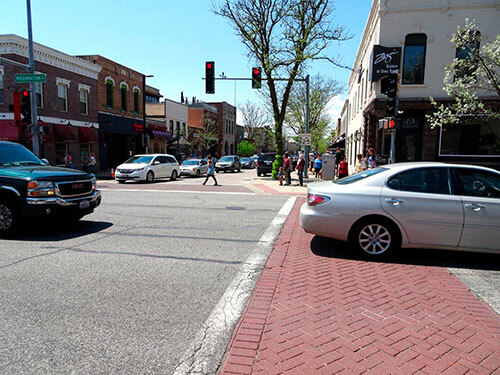 Similar to Naperville, many U.S. cities endeavor to balance their environmental and economic concerns through their own efforts, rather than simply relying on the policies of the U.S. federal government only. 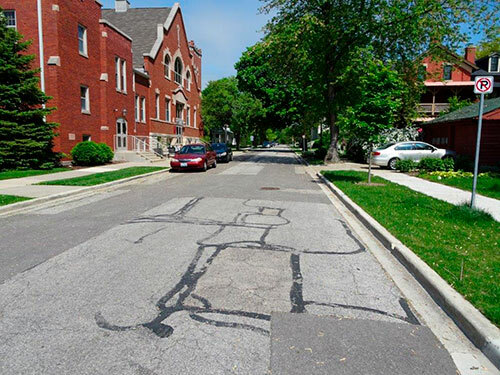 Dr. Kobayashi visited the cities of Pittsburgh, Pennsylvania, and Chattanooga, Tennessee, which had been once well-known for their pollution problems, and understood how the environment improved through the independent initiatives and hard work of the citizens themselves. 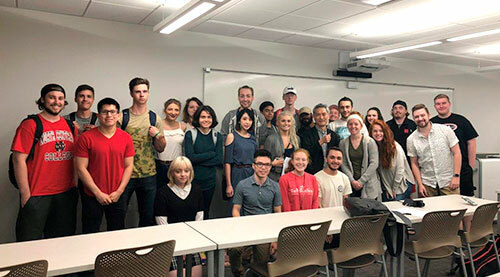 Since his return from the United States, Dr. Kobayashi has been publishing articles in the media regarding environmental and economic policies in the United States and continues to impart his learning to his students.